Search no more for the most delightful 2-bedroom retirement home in town. 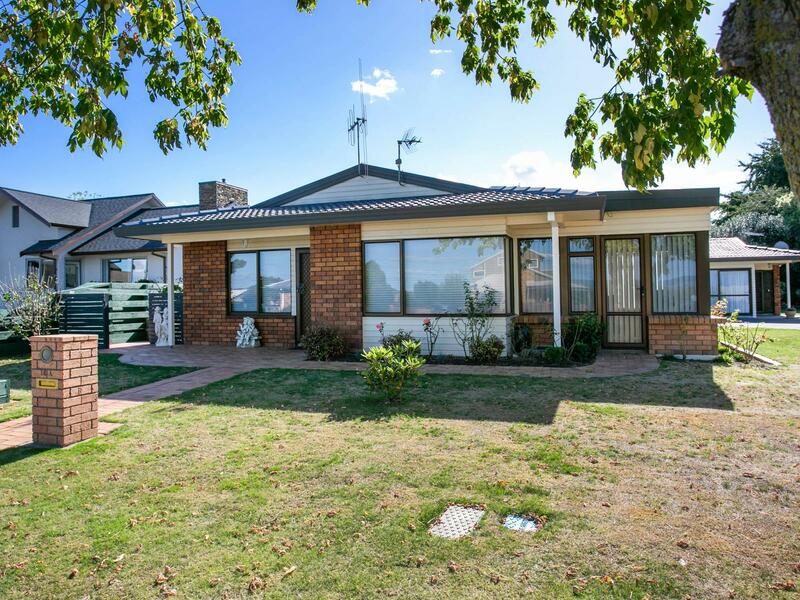 With views to the Kaimai Ranges, 16A Tahawai Crescent has instant street appeal, being the front property of two homes on the well-kept grounds. This well-proportioned home offers internal access garaging and is built to last with brick and tile construction. The kitchen and dining areas open to the lounge allowing for entertaining family and guests or a quiet night at home. Enjoy the rose-filled gardens, immaculate interior and sunny conservatory, a heat pump and underfloor heating complete the touches of comfort. Situated at the end of a well-located cul-de-sac amongst other quality homes. If you are looking for a quiet, safe and secure location - call now to view.